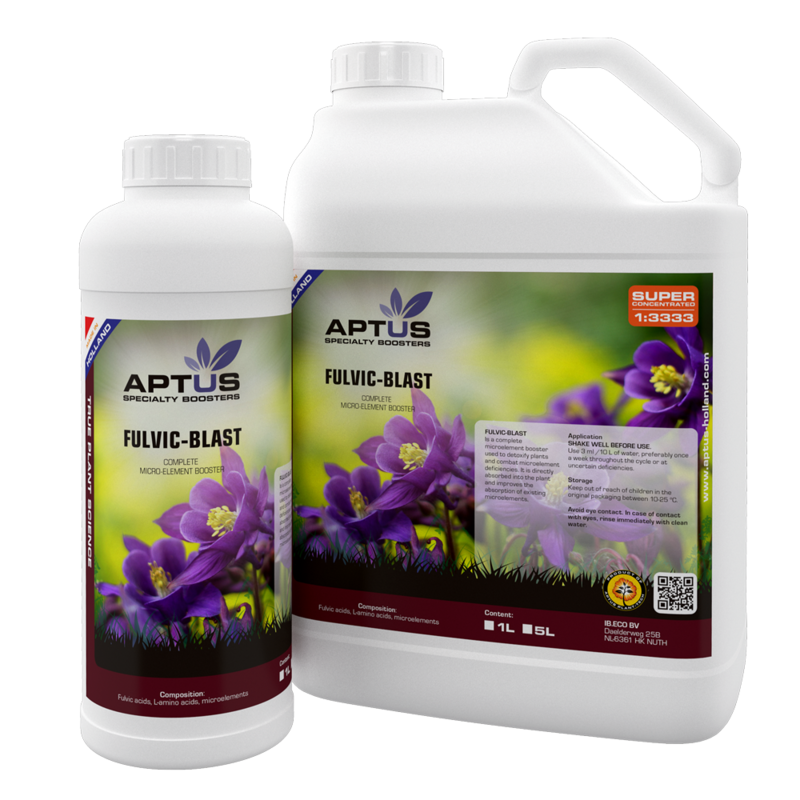 Fulvic blast contains essential micro-elements that are directly absorbable by the plant. Fulvic-Blast contains high concentrations of fulvic acid which act as a natural chelator. This improves the absorption of the existing micro-elements which improves the crop.